Computer Network | Business IT service by Computer Studio Inc.
Local systems for business are the starting point of workflow and security. Custom solutions maximize group efforts while keeping control of the operation. Industry standards and enterprise culture practiced by Computer Studio Inc. ensures benefit of service and intuitive synergy. Make a appointment today for a complimentary initial consultation. 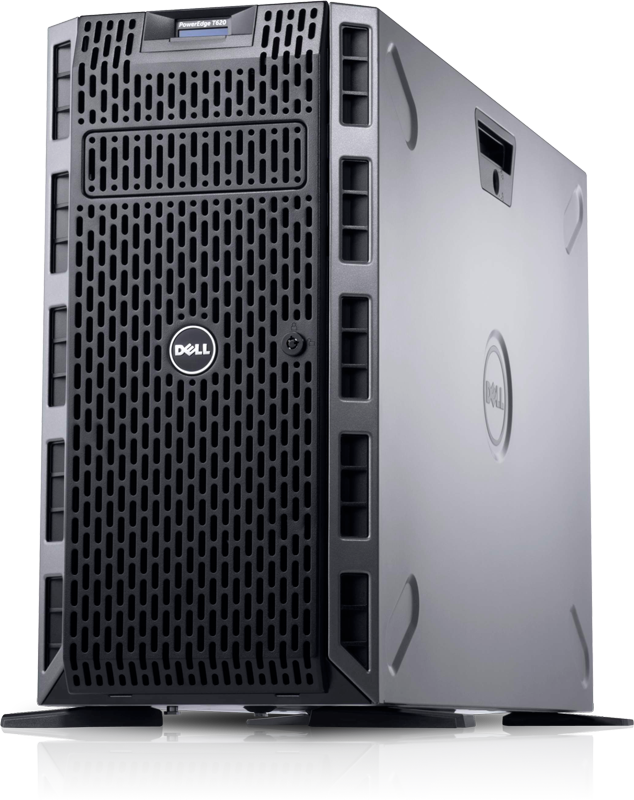 System partners; Dell, HP and Lenovo workstations, server systems and 365/24/7 service warranty.